Best Version Media (BVM) is an international publishing company that specializes in personalized and exclusive magazines with locally-based content. 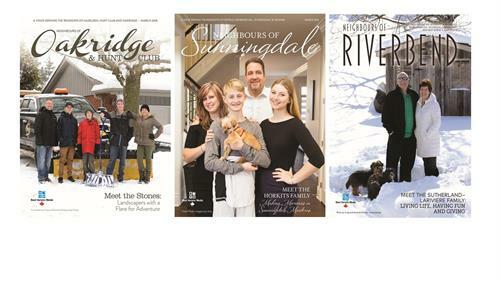 We bring people together by providing a professional publication that reflects the integrity, pride and prestige of the local communities we serve. 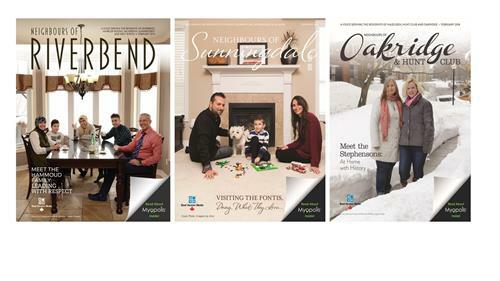 BVM builds close-knit communities by producing publications that are delivered monthly to specifically-targeted subdivisions, communities, and villages that connect residents and give business owners a unique advertising campaign experience. BVM is one of the fastest growing media companies in North America. 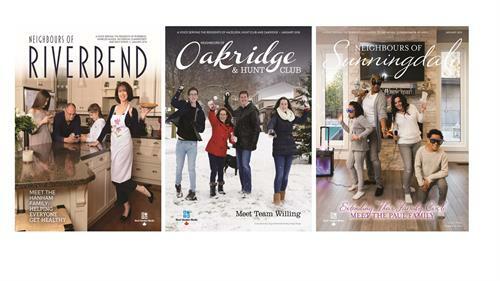 We reach more readers than any other company in the industry by providing the highest quality magazine in the microtargeted markets we proudly serve. To learn more about sponsorship opportunities available in the London market or opportunities to work for Best Version Media, please reach out to acampbell@bestversionmedia.com or visit our website at http://www.bestversionmedia.com/.